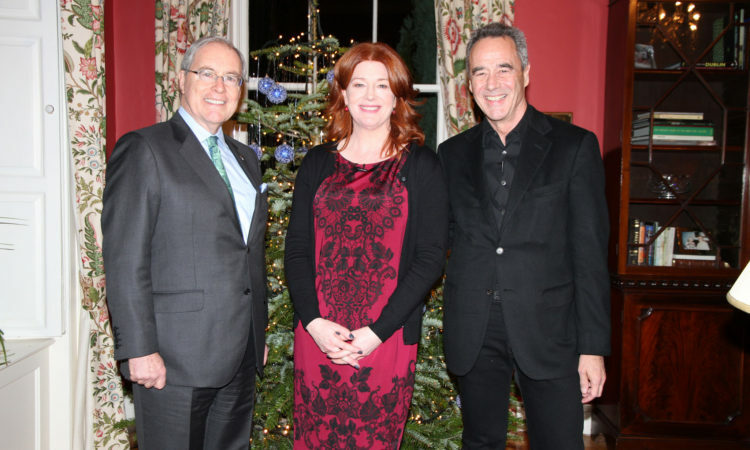 Ambassador O’Malley hosted a Creative Minds event with U.S. singer/songwriter Patty Griffin, which featured a discussion and performance moderated by Jim Lockhart, radio personality and member of Celtic rock band Horslips. The programme will be aired on RTE’s “Arena” on September 11. 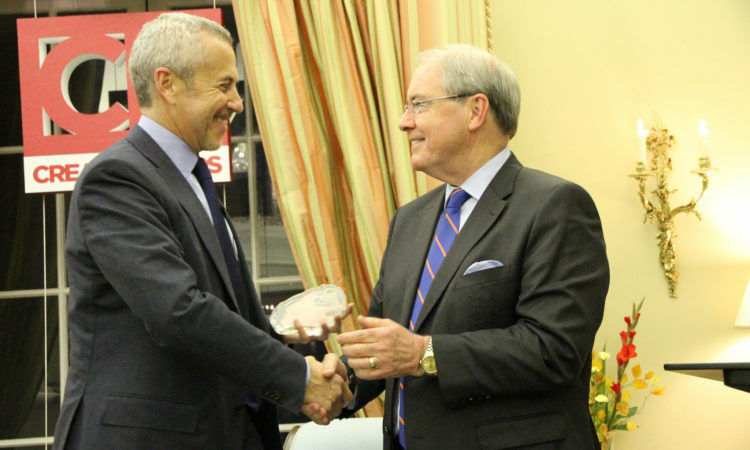 Irish businessman and media personality Bobby Kerr, host of Down to Business on Newstalk radio moderated a Creative Minds event entitled The Keys to Business Innovation with CEO and entrepreneur Jim McKelvey at the U.S. Embassy. Ambassador Kevin O’Malley hosted a Creative Minds Event with Paul Williams and Glen Hansard entitled “A Conversation on Songwriting Craft and Music Copyright” on On Tuesday, July 14th. 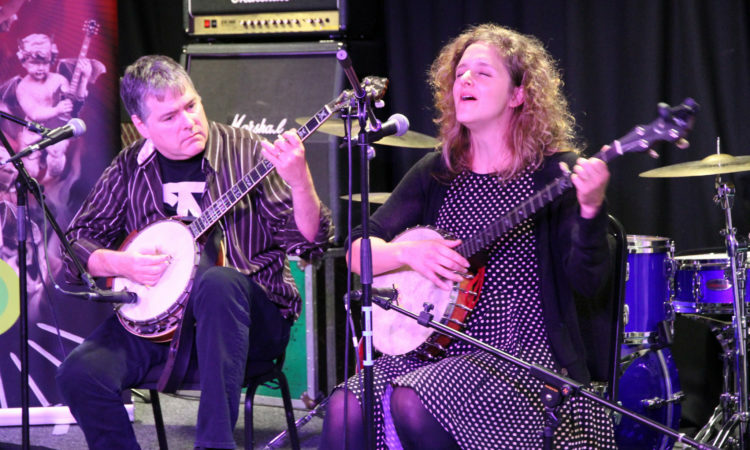 The event in partnership with the Irish Music Rights Organization (IMRO) will highlight U.S.-Ireland music industry linkages through a discussion of songwriting craft and music copyright. 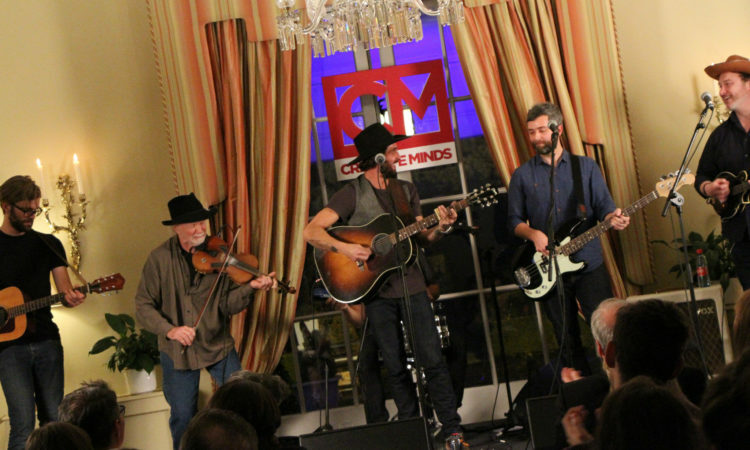 On Wednesday, April 8th, Ambassador O’Malley hosted a Creative Minds Series Event: The Moth “True Stories Told Live. 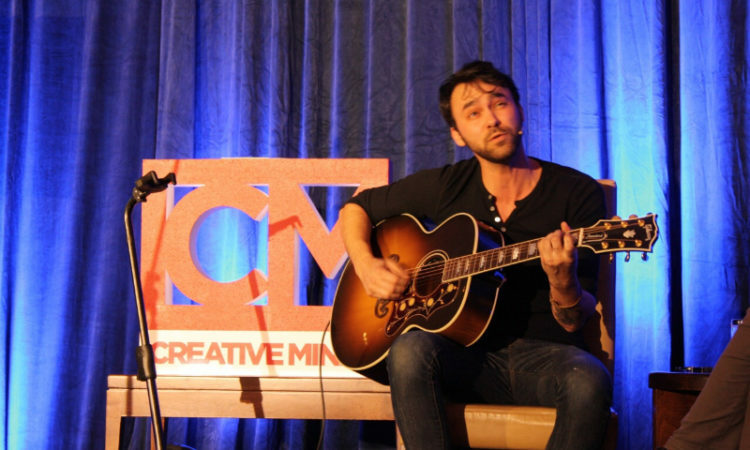 The Moth is an acclaimed non-profit founded in New York dedicated to the art of storytelling. Grammy-winning composer Christopher Tin was among several American music composers who attended a Creative Minds Reception hosted by Ambassador O’Malley on April 1st. 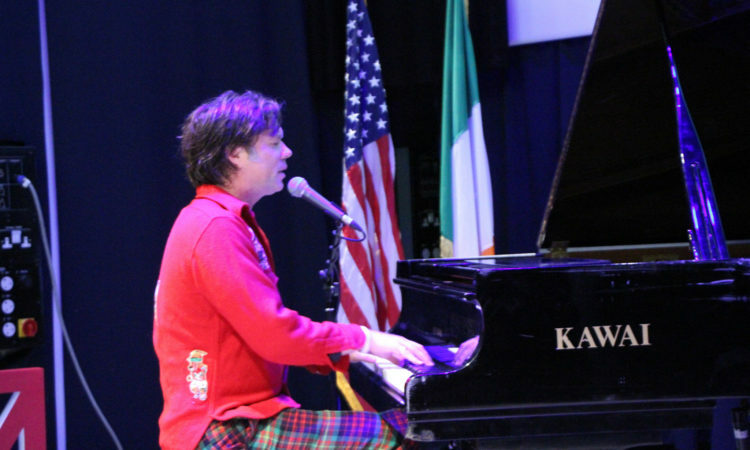 American singer songwriter and acclaimed pianist Ben Folds performed in the Ambassador’s Pheonix Park residence on February 13. President Michael D. Higgins was in attendance along with representatives from the Irish arts and cultural sector. The hour-long performance was broadcast to RTE Radio 1 with an interview by RTE Arena host Sean Rocks. On January 29th Ambassador O’Malley hosted “The Sopranos” creator David Chase at his residence as part of the Embassy’s “Creative Minds” series. David spoke to RTE Broadcaster Dave Fanning about his life and work.